The government has asked a court to allow the submission of a report from a mainland legal expert in a case involving the controversial joint checkpoint plan for the upcoming Express Rail Link. 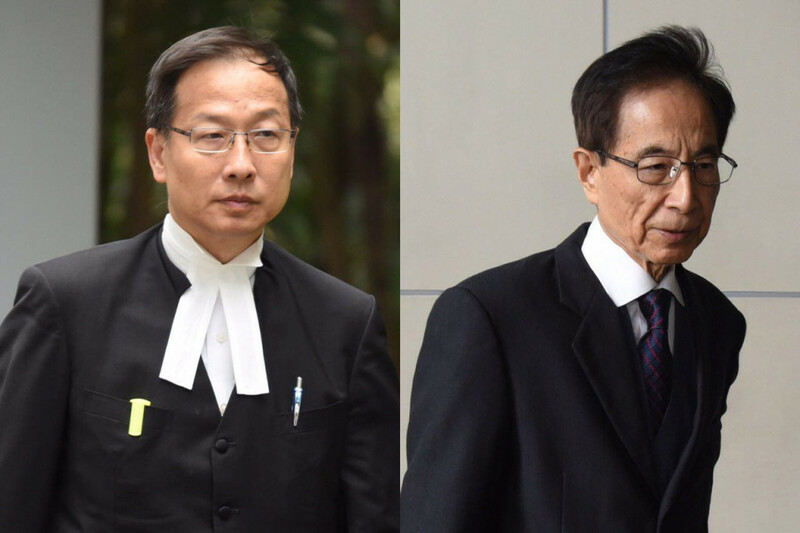 The Department of Justice, represented by Senior Counsel Benjamin Yu, filed the request on Monday at the High Court before Mr Justice Anderson Chow during a hearing for five judicial reviews against the plan. Each of the cases claimed the plan was unconstitutional on different grounds. 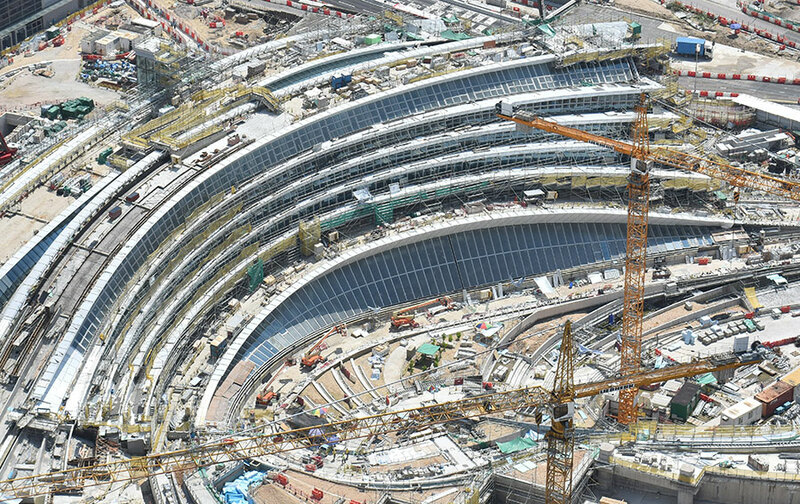 Under the proposal passed by the legislature last month, Hong Kong will effectively give up its jurisdiction across a quarter of the new West Kowloon terminus, where immigration and customs procedures will be performed by mainland law enforcement agents. The arrangement was intended for faster clearance so that passengers would not have to leave the train at the border. West Kowloon Terminus of Guangzhou-Shenzhen-Hong Kong Express Rail Link. Photo: MTRC. 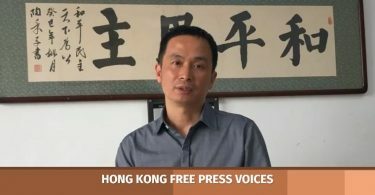 Yu said the decision to implement the plan – made by the top Chinese legislature last year – cannot be challenged by Hong Kong courts, thus an expert report is needed to explain the law. The report, according Yu, was about the nature, importance and the influence of the decision. Senior Counsel Martin Lee, representing applicant Hendrick Lui – a social worker – said the court should allow the government to submit the report so that applicants can read and discuss it. Another of the applicants – ousted lawmaker “Long Hair” Leung Kwok-hung – had, in a separate case, asked a court to summon a mainland legal expert who wrote a report for him. However, the application was rejected with the court saying that he should have submitted it earlier during a Court of First Instance hearing. The case was an appeal relating to his disqualification as a lawmaker. Yu asked the court to handle Lui’s case first, before deciding on whether to handle the other four cases in order to save time. He said that Lui’s application included all the arguments raised by the other four. Benjamin Yu (left) and Martin Lee (right). File Photo: Citizen News. But Lee asked the court to handle the five cases separately, saying that it was unprecedented that so many legal challenges were raising multiple, important constitutional issues at once. He also said it was unfair for him to represent all of the public’s arguments, and he will work with other legal teams to avoid a repetition of arguments. The other applicants all opposed Yu’s request. 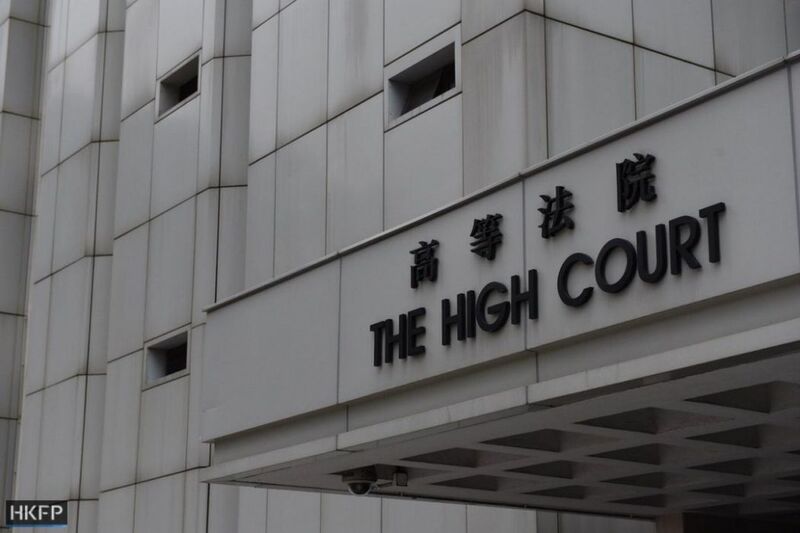 Disqualified lawmaker Baggio Leung, one of the applicants, said the court should not presume that all applicants will raise the same legal arguments. Baggio Leung, along with another applicant, the “King of Judicial Review” Kwok Cheuk-hin, did not have legal representatives. Kwok said the Hong Kong Bar Association, a group of the city’s top lawyers, will represent him if the court agreed to hear his application. The High Court, Admiralty. Photo: Catherine Lai/HKFP. 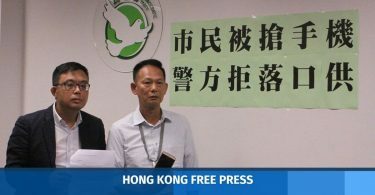 After a discussion with other applicants, Leung and Kwok agreed to be represented by the legal teams of the three other applicants: Lui, and Leung Kwok-hung and activist Jeff Ku. Yu said he hoped the court would hear the applications by the end of August, since the Express Rail Link was scheduled to start operations by early September. But judge Chow said it was impossible, and the earliest date would be September or October. Yu and the applicants’ lawyers agreed that a two-day hearing starting on September 5 or October 30 would be possible. Judge Chow said he will make a decision on the issues raised as early as Tuesday.